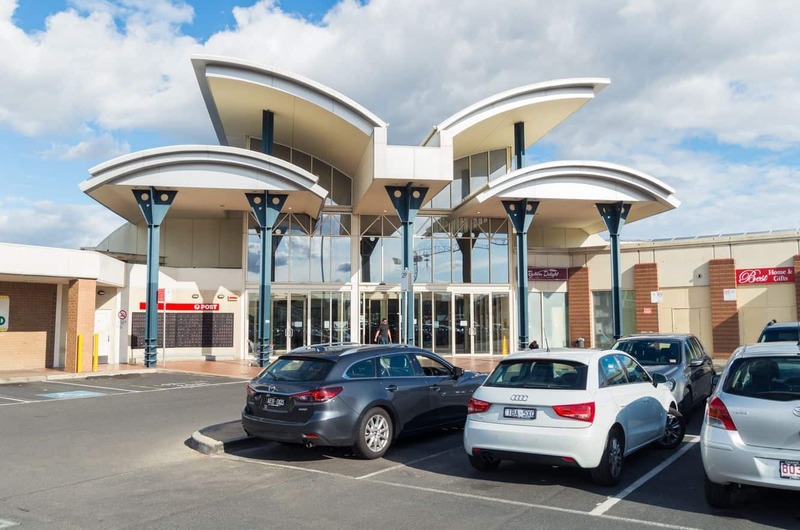 Northcote Shopping Plaza is a mixed-use shopping centre complex located in Northcote, just 6 kilometres north from the Melbourne CBD. The Plaza first opened its doors to the public in 1981 and has since expanded to include Acacia Apartments – a housing complex that features 94 apartments with access to the plaza. 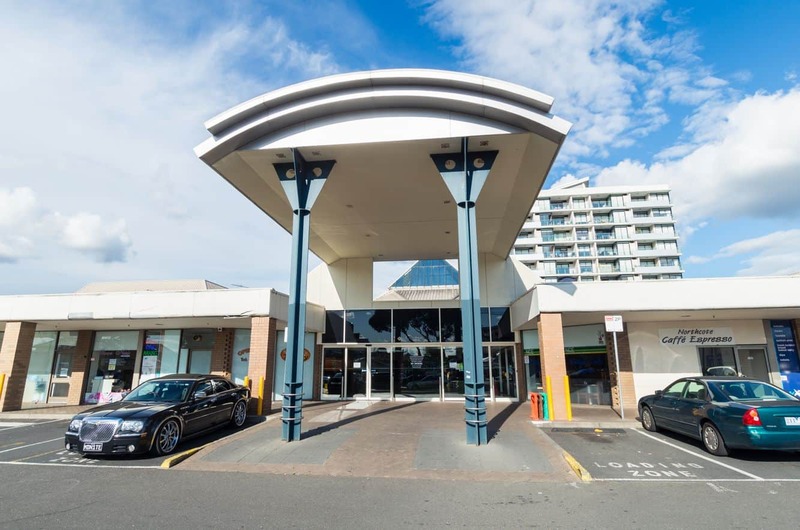 The plaza’s convenient location next to High Street makes for easy access via tram from Northcote Train Station or from stop 34 on tram route #86. Most residents in Northcote do their grocery shopping here, as there are two Coles Supermarkets, a large Kmart as well as over 60 specialty stores. 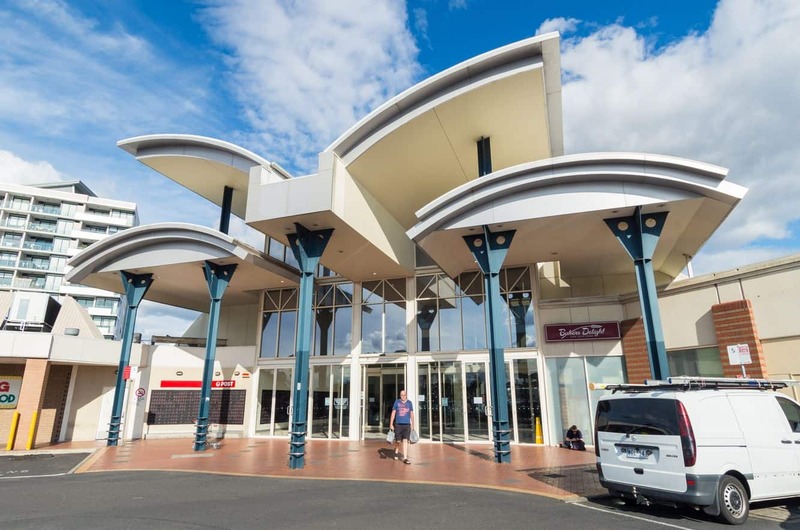 The centre also houses a Liquorland, Kmart Auto, Bank of Melbourne, Telstra, Flight Centre, OPSM, Michel’s Patisserie, Baker’s Delight, Millers Fashion, Sussan and many more. You can also grab fresh fruit and vegetables here as there are greengrocers, as well as fresh meat, seafood and poultry. You will also find hairdressers, nail salons and massage parlours here. 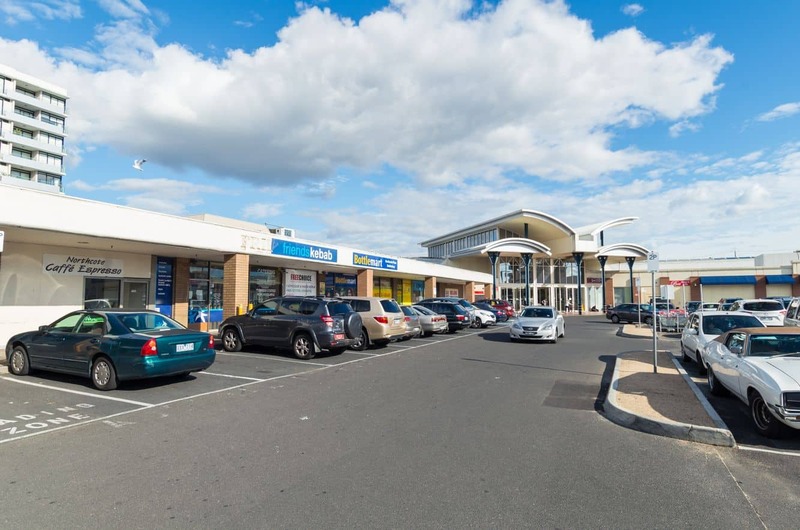 Northcote Shopping Plaza has ample parking for more than 900 cars, so come on down on your next trip to Northcote to get all your shopping done in one convenient location.